Moving Guru » Moving Guide » What Is Mini Storage? Mini storage isn’t anything unique, really. Mini storage is self storage, just with the word “mini” used, instead of “locker”, “public”, or “climate-control“. No, mini self storage doesn’t mean you get a tiny space for a fraction of the price of normal storage. There’s no deal involved with choosing mini storage. Sure, you can get a 5×5 storage space, which by all accounts is quite mini, but it’s no different than a 10×10 or 15×20 space when it comes to pricing… it’s all proportionally priced, which deals siding toward the larger spaces. So, if you’re wondering whether you should go with the place offering “mini” storage or the place offering “public” storage, go with whichever is cheaper and has better reviews. Learn more about how much self storage costs. 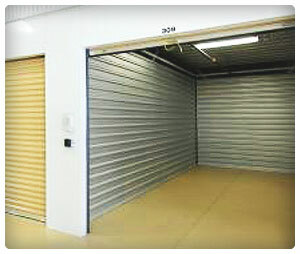 What are self storage units?